And this afternoon, we’ll be posting our first ever Snapchat Story. 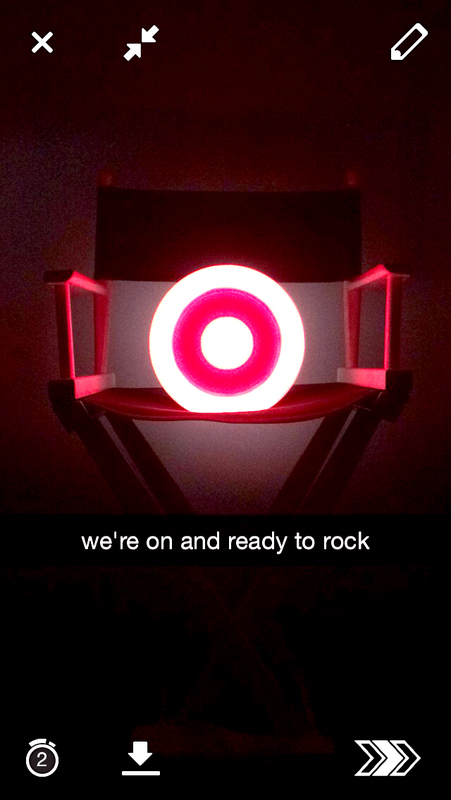 Head to Snapchat now and friend us (username: target) to make sure you don’t miss it! You can also check out a sneak peek of our first post below. 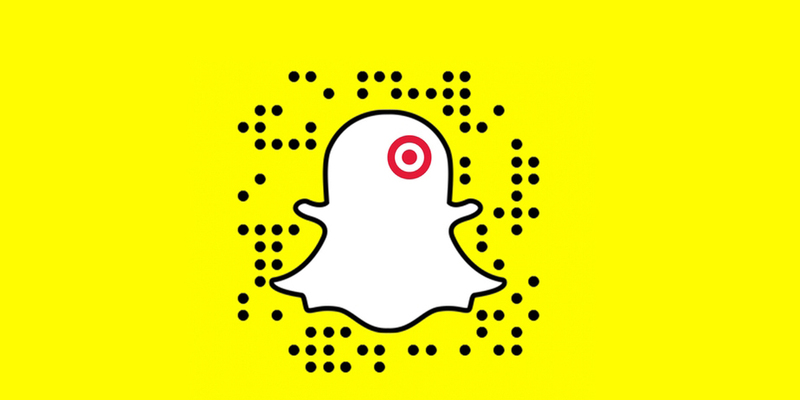 We promise the best is yet to come – stay tuned this weekend for another snap. Did someone say #MoreMusic? !